Alpha and Omega 3 The Great Wolf Games is a familiar tale about underdogs who come through and beat the odds and show their true value. 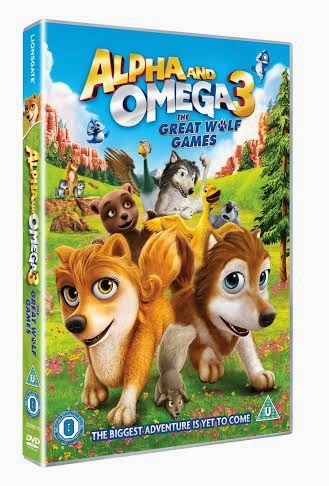 This is the 3rd Alpha and Omega movie, but you don't need to have seen the other 2 to appreciate it. The Alpha wolves from all of the packs are ready for the Great Wolf Games, including the Junior race. Although they aren't really nasty to the Omegas, the junior Alphas let them know that they feel superior and that the Omegas wouldn't be able to compete against them, so should be cheerleaders and waterboys. An accident means that when the time of the games comes around some of the Alphas are unable to take part, so Coach Humphrey puts together a group with some surprising additions! This animated tale is only 43 minutes long, which is a really nice length for a younger child who is unable to sit through a whole feature film, but is ready to move on from 20 minute stories. The characters aren't scary and are very likeable and friendly. The story is very sweet, and the element of competition gives it a real excitement that my 4 year old loves. 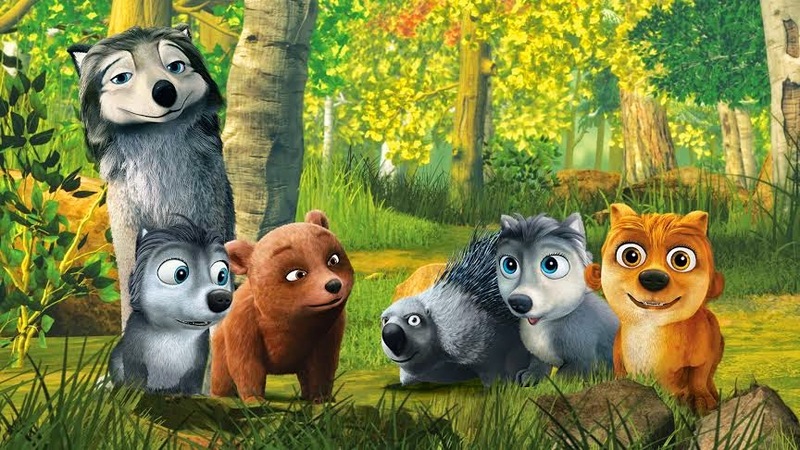 My 4 year old thinks this is a great movie, my 5 1/2 year old was happy to watch it the first time and now isn't bothered, and that's really what I'd have expected. It's a sweet story, but doesn't offer a lot for older people as it's very accessible to young children of around 2+ and the story is fairly basic. The Great Wolf Games introduces some interesting animals and has a good message about what we are capable of achieving individually and as part of a team, even against the odds. It is available now on DVD certificate U, priced around £7. Sounds just up Monkey's street lengthwise too.